Alcohol & Drug Treatment Classes and Programs. 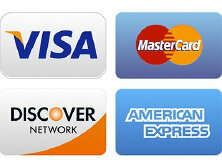 convenient locations to better serve the metro area. Dedicated to providing affordable and effective treatment for drug and alcohol dependencies. 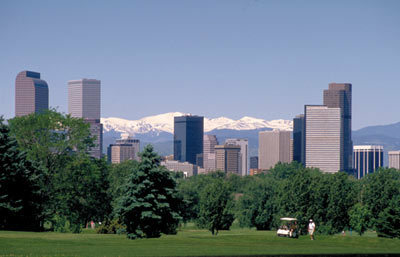 METRO DENVER AREA SINCE 1993. Office of Behavioral Health ( O.B.H. ). Alcohol and Drug Abuse Division ( A.D.A.D. ). 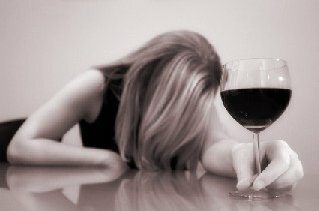 Alcohol / Drug & Substance Abuse Treatment Programs for DUI / DWI / DWAI & MIP clients. Cognitive Behavioral Therapy ( CBT ) programs and Individual Sessions. of the Colorado Department of Human Services. not be mixed with alcohol. ( Motor Vehicle Departments ) reinstatement requirements. WHAT IS A LEVEL I ( 1 ) EDUCATION PROGRAM? per one ( 1 ) calendar week. WHEN IS A LEVEL I ( 1 ) EDUCATION PROGRAM REQUIRED? with a BAC less than .10 with no priors. 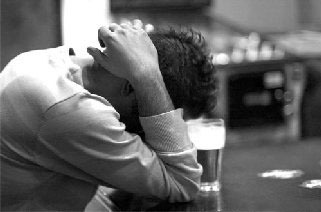 There are factors in which an alcohol evaluator can require additional treatment hours. WHAT IS A LEVEL II ( 2 ) EDUCATION PROGRAM? per one ( 1 ) calender week. WHEN IS A LEVEL II ( 2 ) EDUCATION PROGRAM REQUIRED? with a BAC from .10 to .149 with no priors and no other clinical indicators. a BAC under .10 with clinical justification. WHAT ARE THE TREATMENT TRACKS FOR COLORADO? Education Programs under the following circumstances. © 2006 - 2018 Broadway Counseling Services LLC, All Rights Reserved. and the #11, #14, #0 and #0Ltd - RTD Bus routes. and the ART - RTD Bus routes. 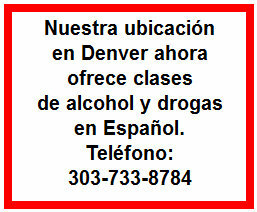 alcohol / substance abuse services in the Metro Denver area for over 24 years. that are creating dysfunctional behaviors through the use of drugs and or alcohol. education, cultural factors, religion and philosophical beliefs. No priors, BAC from .10 to .149 with one or more clinical indicators. Can also be required with BAC under .10 with clinical justification. No priors, BAC over .15, or refusal. Can also be required with BAC under .15 with clinical justification. One or more priors, with BAC under .15. One or more priors, BAC over .15, or refusal. Don't let alcohol or drugs control your life... Call Broadway Counseling Services today!